Home / Mixed Bag / Tulip Festival ! In the month of April we had visited Tulip festival and today I am posting the pictures on my blog after 5 long months ! Even before I could enjoy this summer completely its almost coming to an end. In fact today the weather is gloomy and dull so its refreshing to see the pictures of bright beautiful flowers ! Ananya's visit to Tulip Festival Skagit Valley, Washington is beautifully situated between Seattle WA to the south, Vancouver BC to the north, the San Juan Islands to the west, and the North Cascade National Park to the east. La Conner, Anacortes, and Edison are artistic coastal communities. Mount Vernon and Burlington offer an array of arts and services conveniently off I-5. Sedro Woolley is the gateway to the North Cascades National Park. Skagit Valley, Washington is beautifully situated between Seattle WA to the south, Vancouver BC to the north, the San Juan Islands to the west, and the North Cascade National Park to the east. La Conner, Anacortes, and Edison are artistic coastal communities. Mount Vernon and Burlington offer an array of arts and services conveniently off I-5. Sedro Woolley is the gateway to the North Cascades National Park. Many families very enjoying clicking pictures, I captured one of them. Beautiful is the only word in my mind now. WOW!! Just loved this post. The pictures are mind blowing. 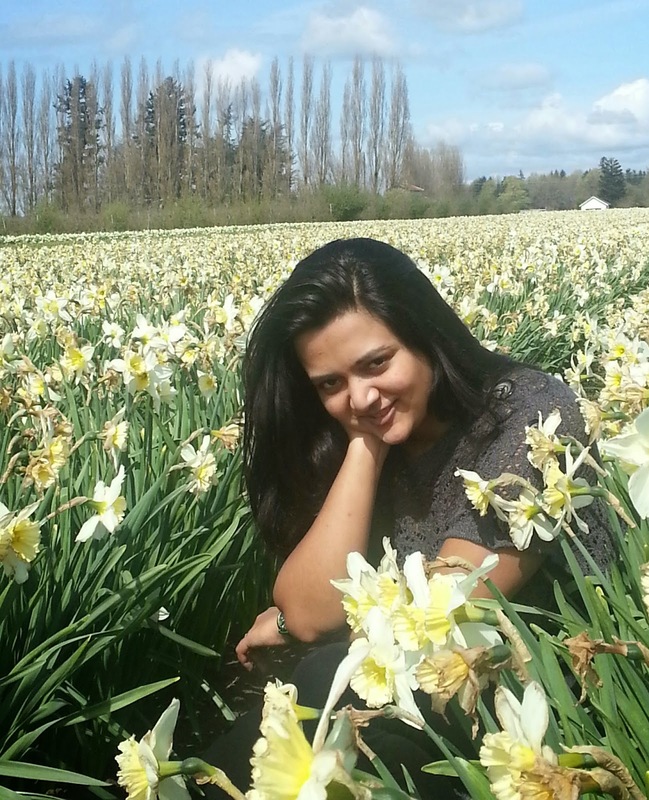 I loved the first one where you are sitting in a field of Narcissus. One of my favorite flowers. Thanks all for your lovely comments, appreciate it !